Fox Marketing a well known tuner had released their Turbocharged Honda Civic. The tuning firm says that the main focus of the build is to demonstrate the "reliability, and performance capability from Honda's new K24Z7 power plant" with an intercooled turbo kit that along with numerous other improvements, pushes the four-cylinder unit's output to over 450-horses. 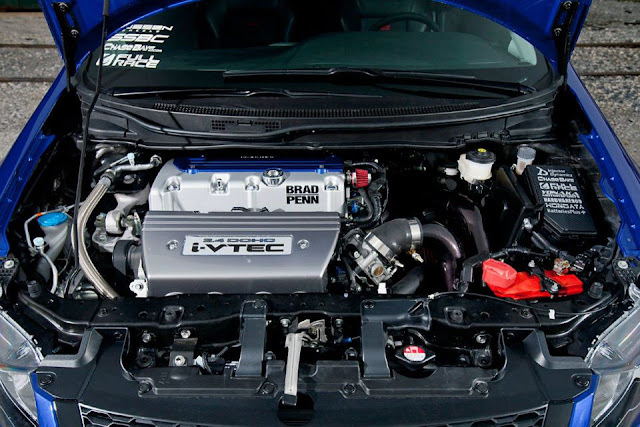 Fox Marketing says that despite the fact it delivers more than two-times the output of the regular 201HP 2.4-liter i-VTEC engine, the turbocharged powerplant can provide "100,000+ reliable miles without blinking an eye". 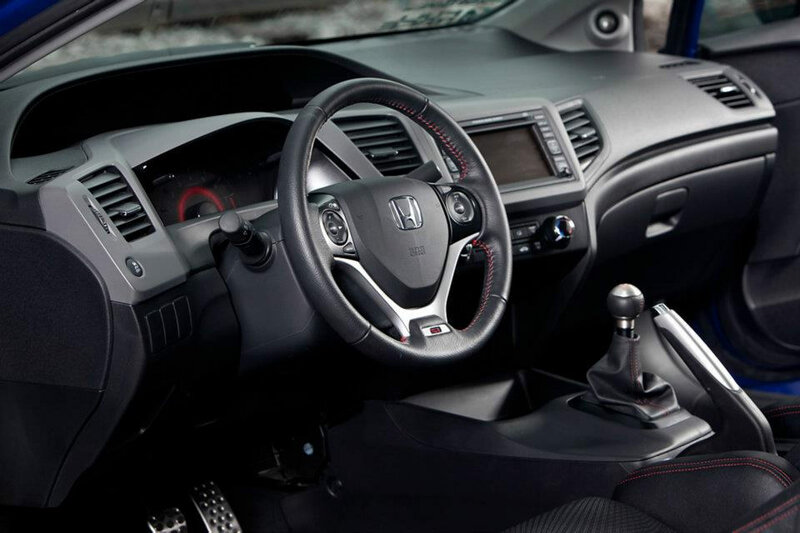 The boosted Civic Si Coupe sports a number of other modifications including but not limited to, a lowered suspension, 20-inch wheels shod in Toyo Proxes 4 Tires size 255/30/20 up front and 255/35/20 at the back, larger brakes, a blue pearl exterior finish, an aero kit and Yonaka Ronin Racing Seats with factory Civic Si fabric inserts.